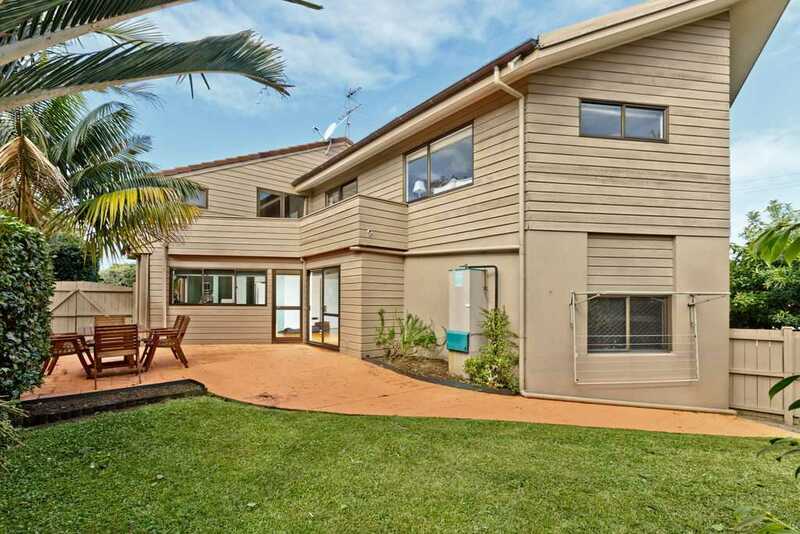 Don't be put off by this exterior of this home, it's merely a coating over the existing brickwork and can be seen clearly upon closer inspection. 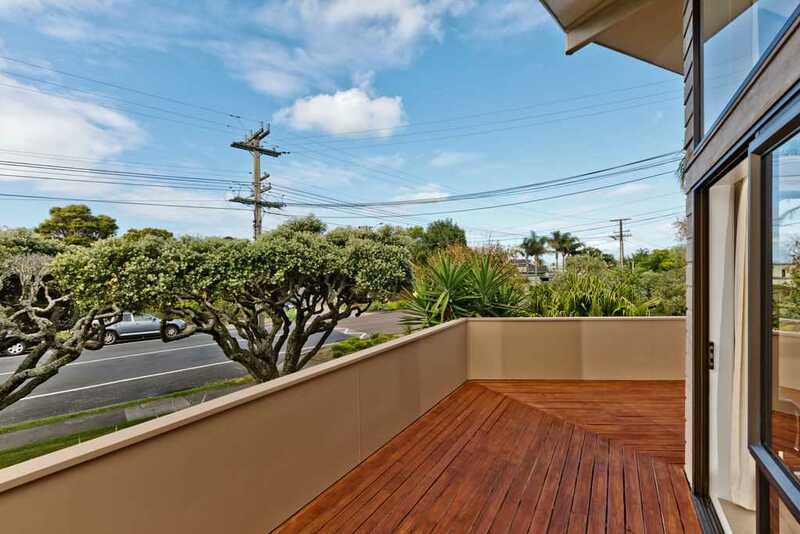 This solid cedar 4 bedroom sits neatly on a slightly elevated corner site, allowing access to stunning views from the top level. 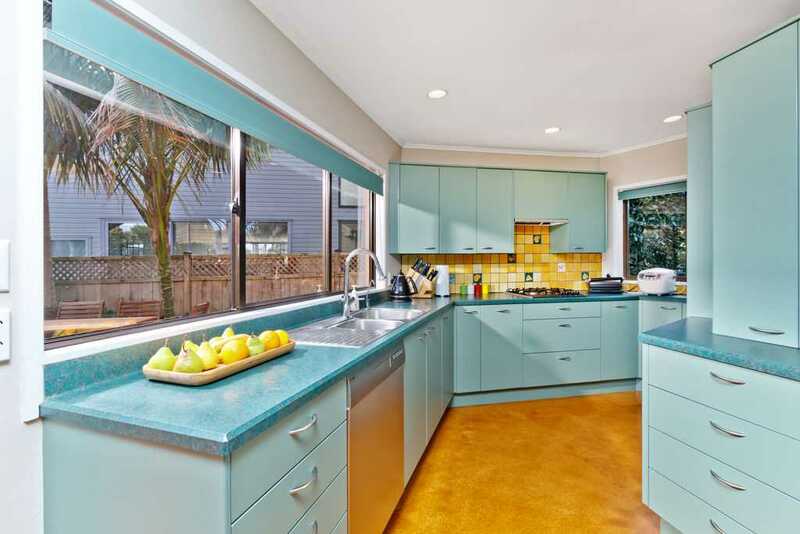 This home is unique and quirky throughout in its shape and design. 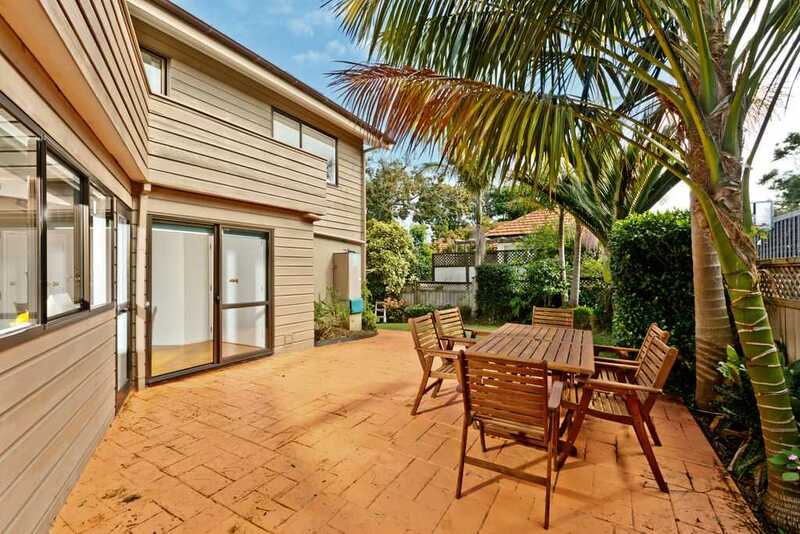 Kitchen and family area allow access to the patio and well established garden with privacy. 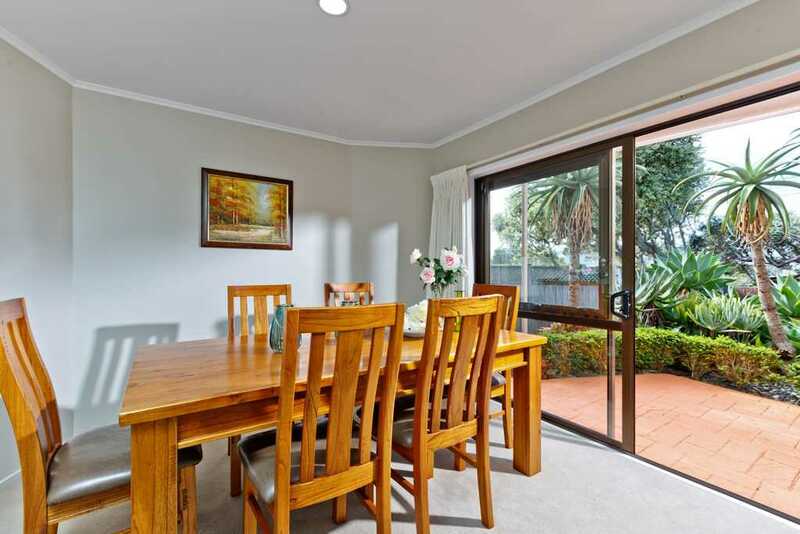 Separate dining area leads up to the lounge with fireplace and flow to front deck. 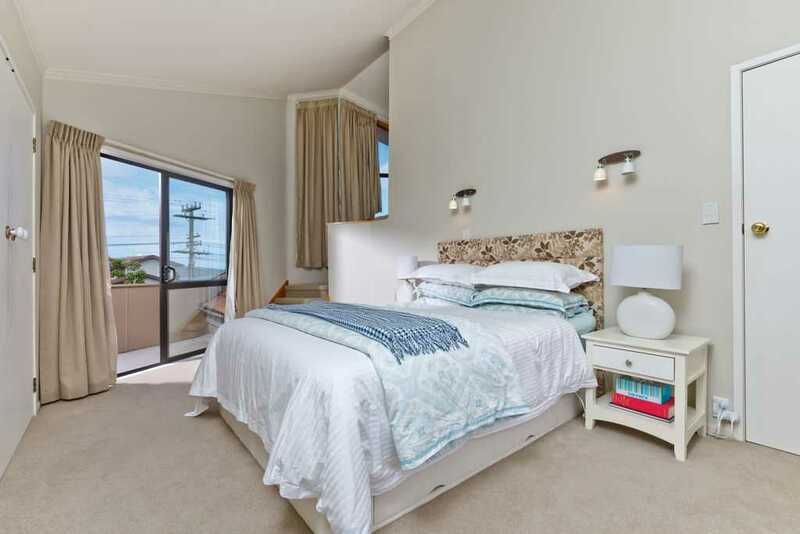 The master bedroom includes ensuite and walk in open plan robe, and has its own front deck tapping into the fantastic views of the Hauraki Gulf and Rangitoto. 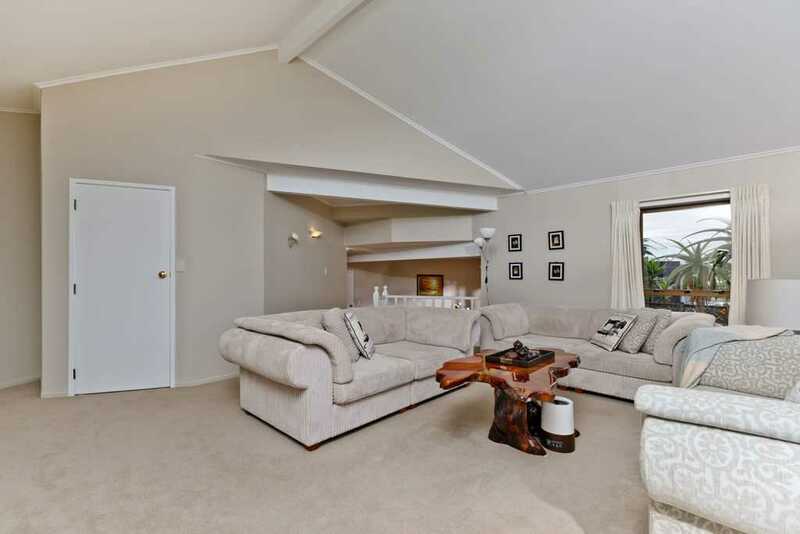 Underneath on the lower ground level is a fabulous rumpus - use as a gym, extra living space, TV room? 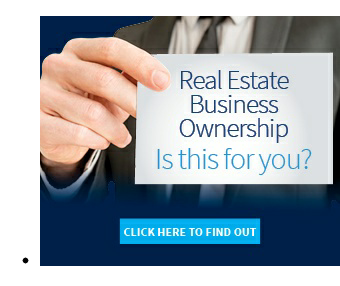 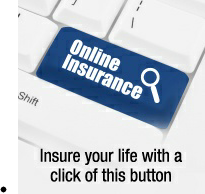 - the options are endless for you to maximise the full potential. 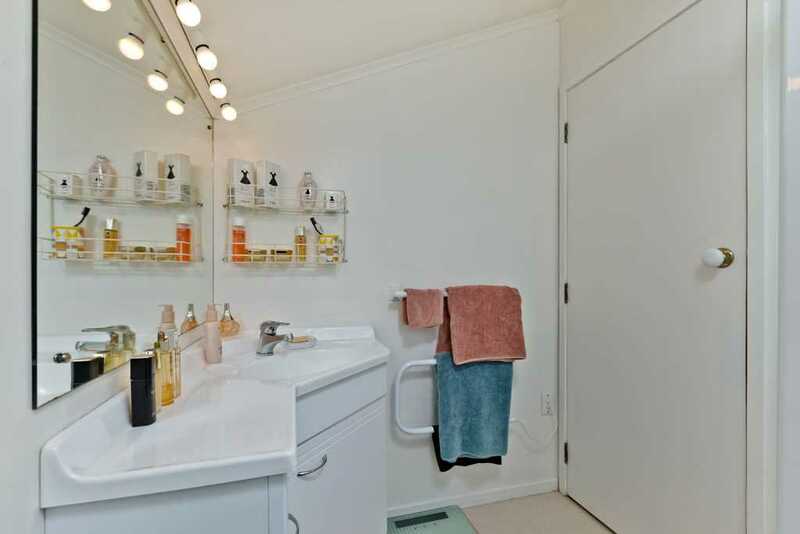 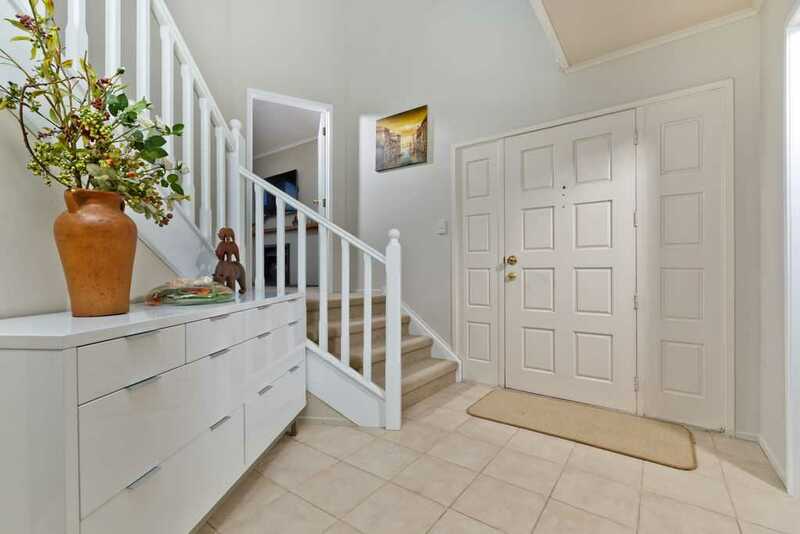 The home is equipped with plenty of storage plus a double garage and room for an additional car. 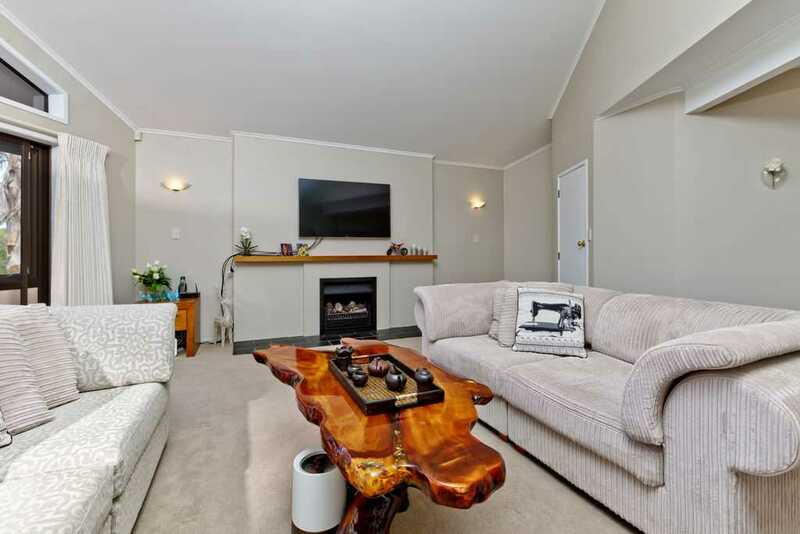 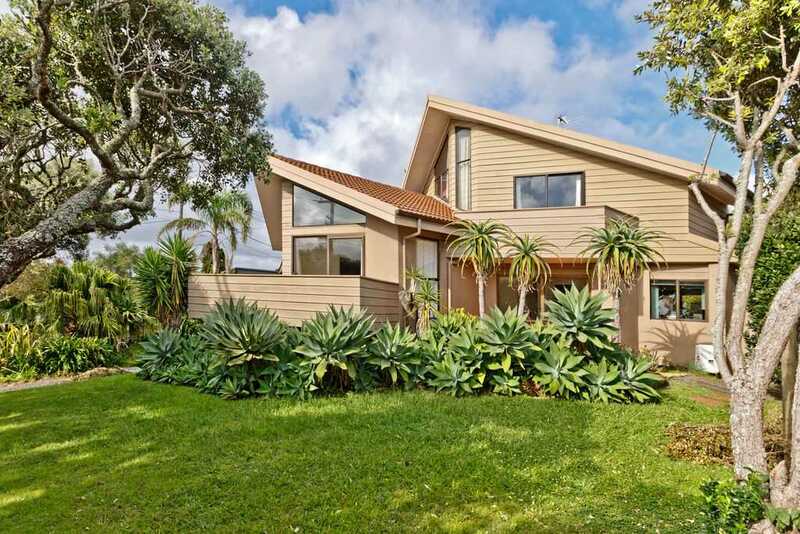 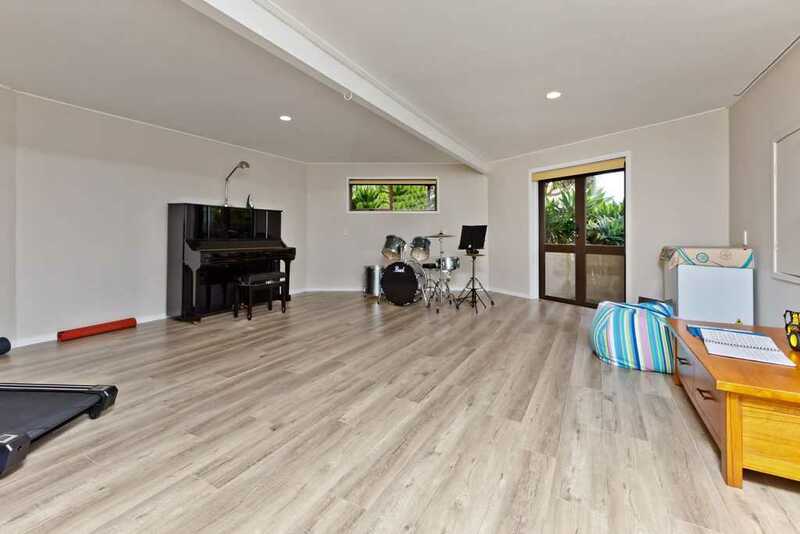 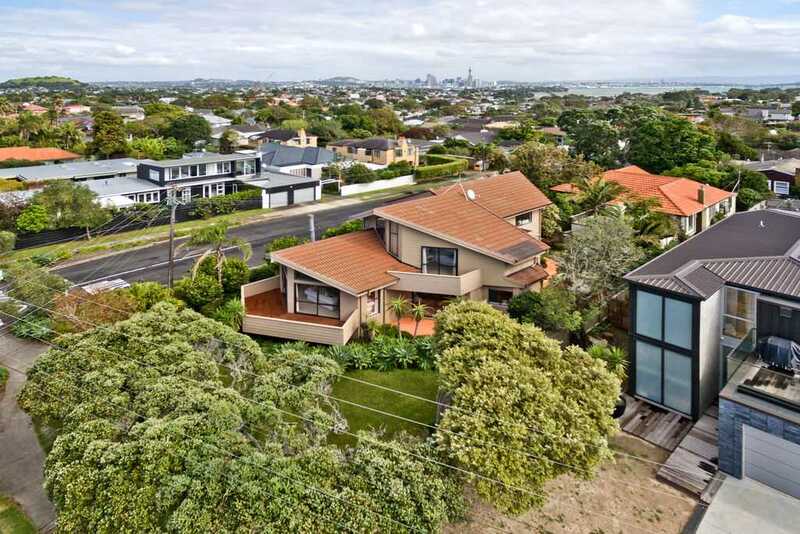 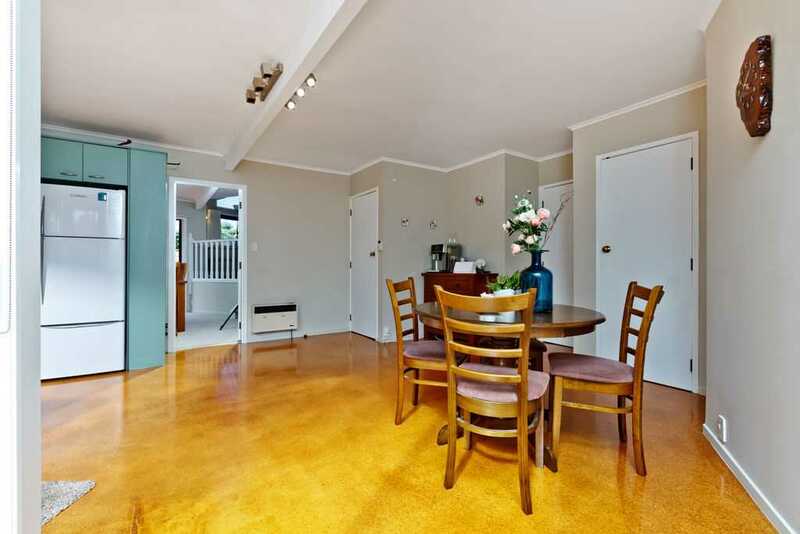 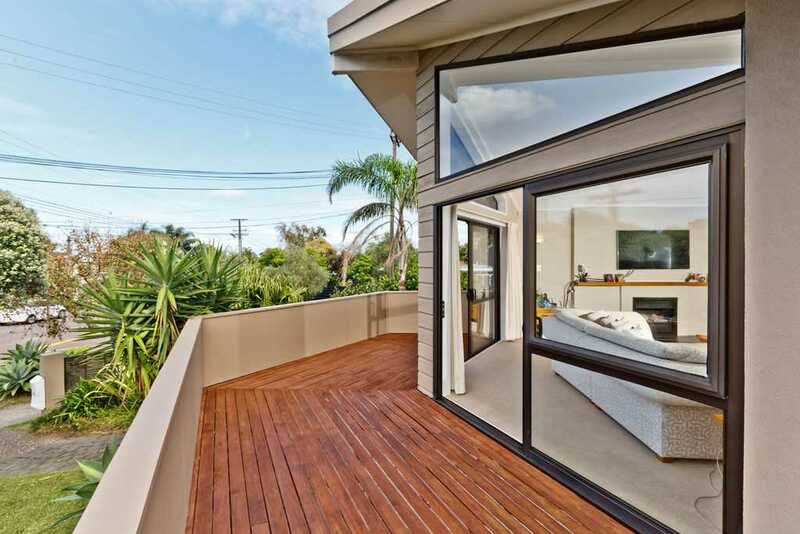 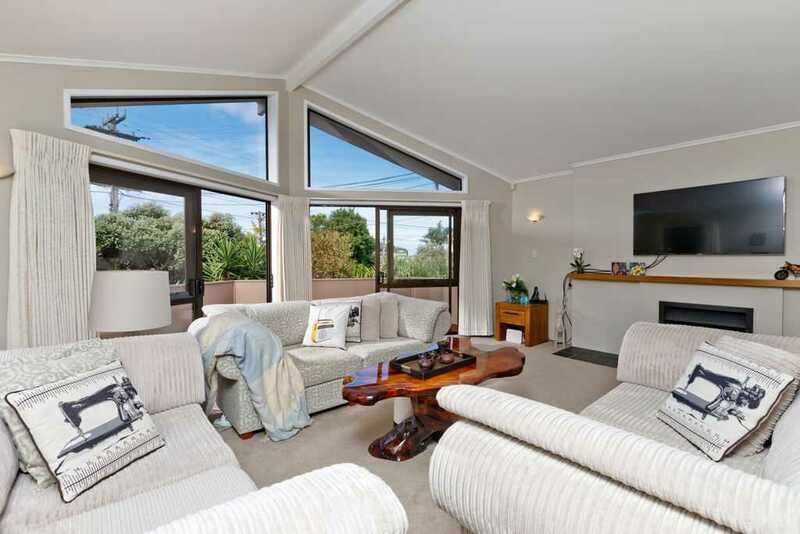 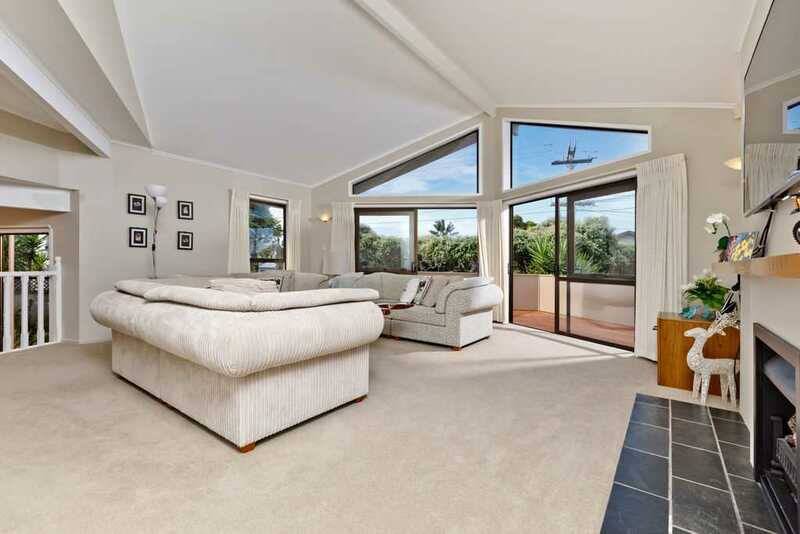 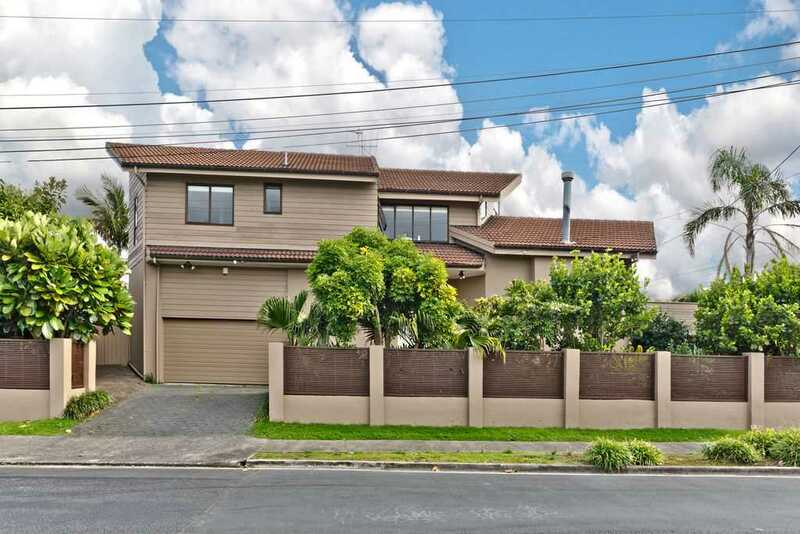 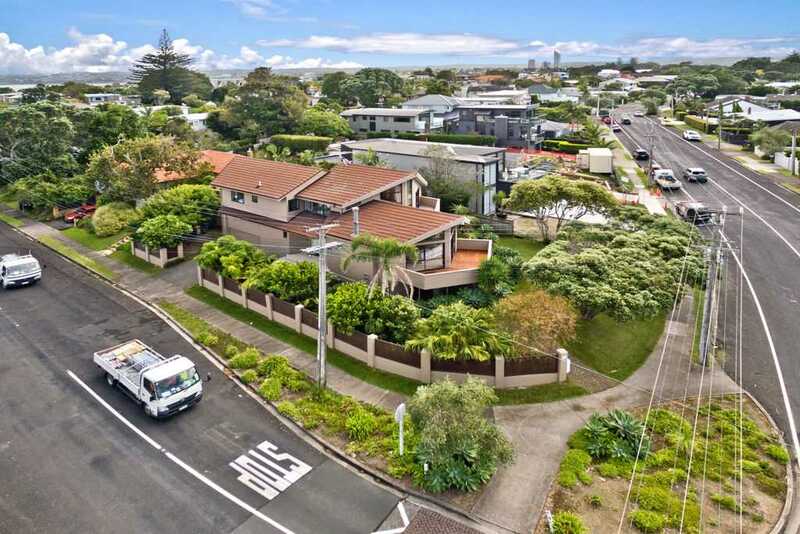 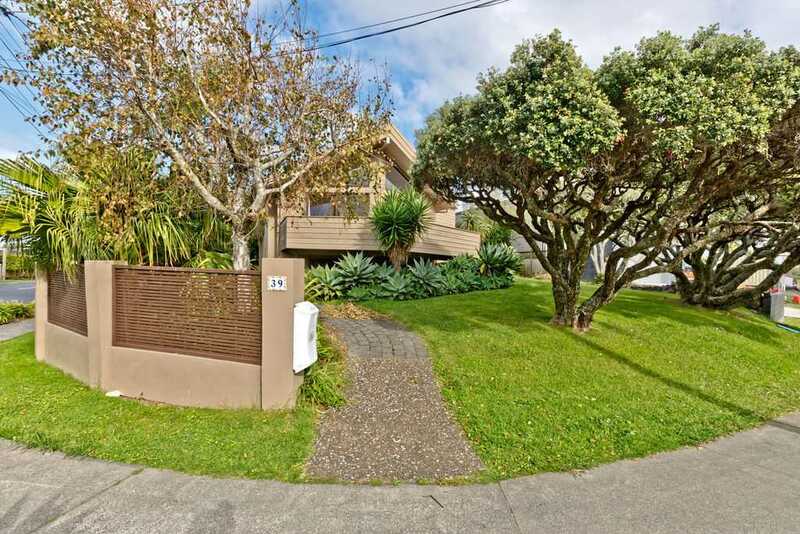 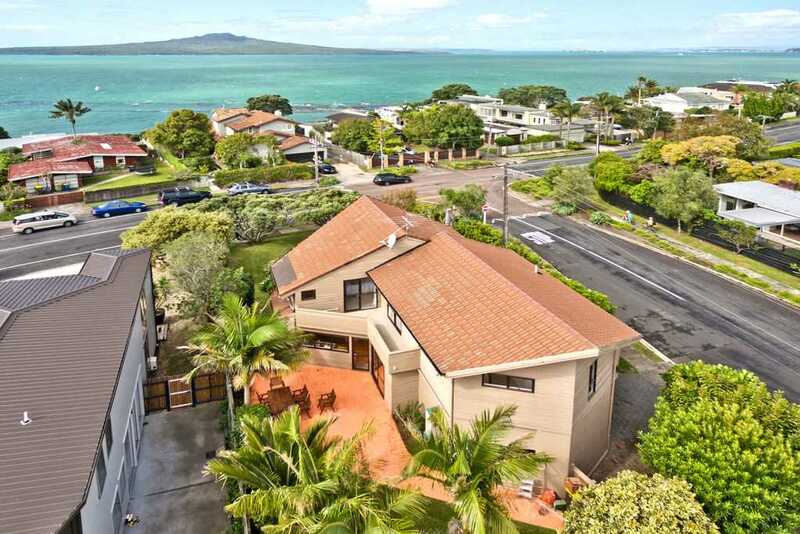 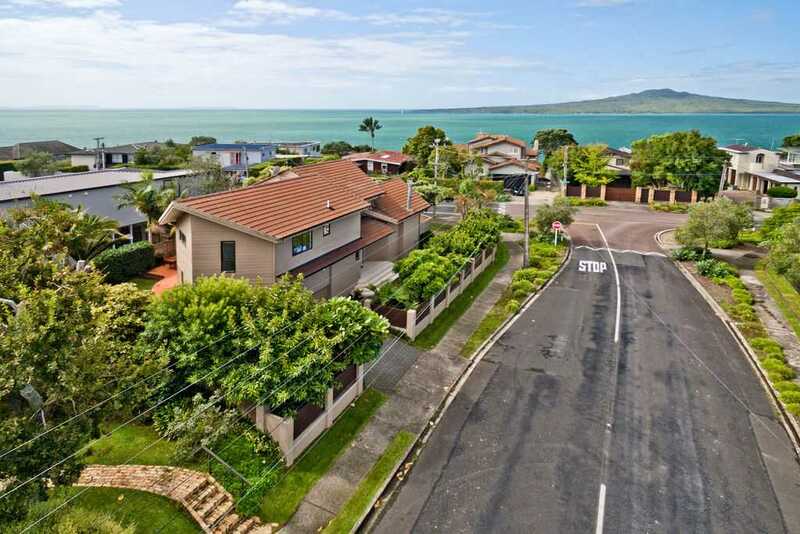 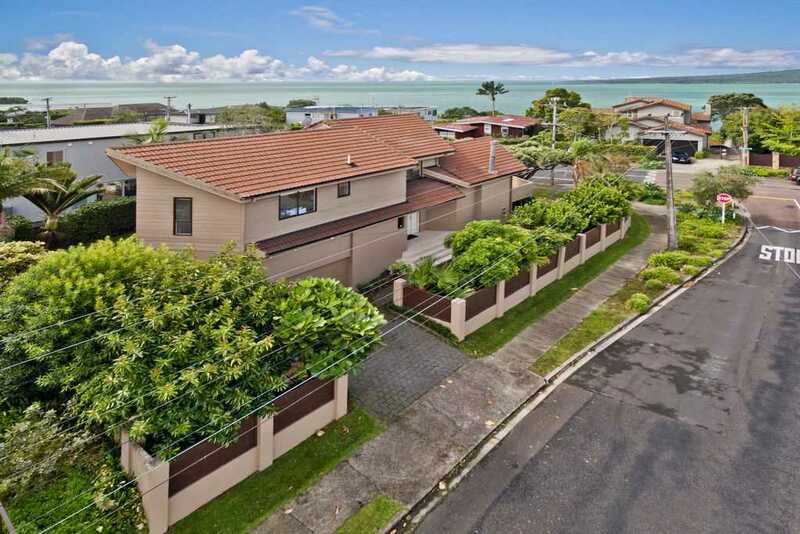 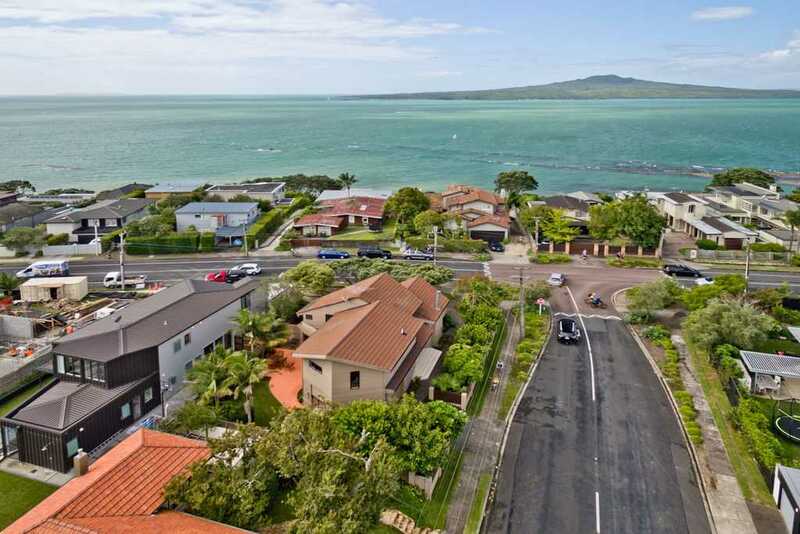 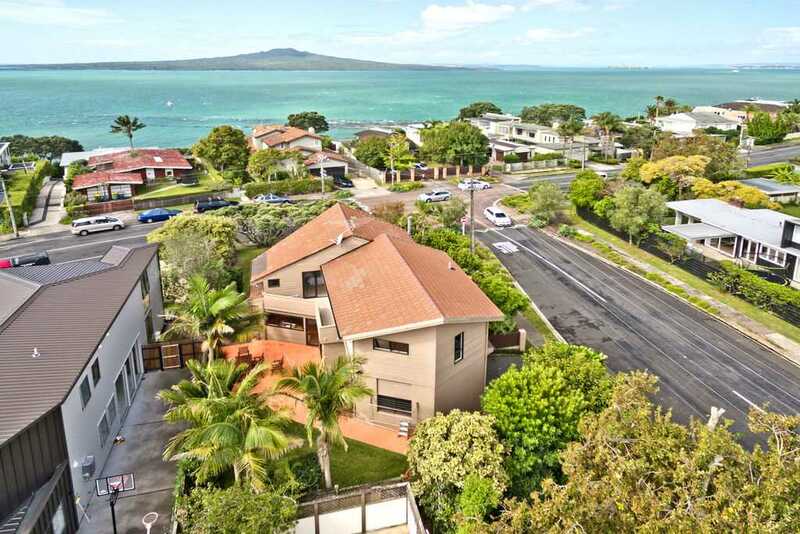 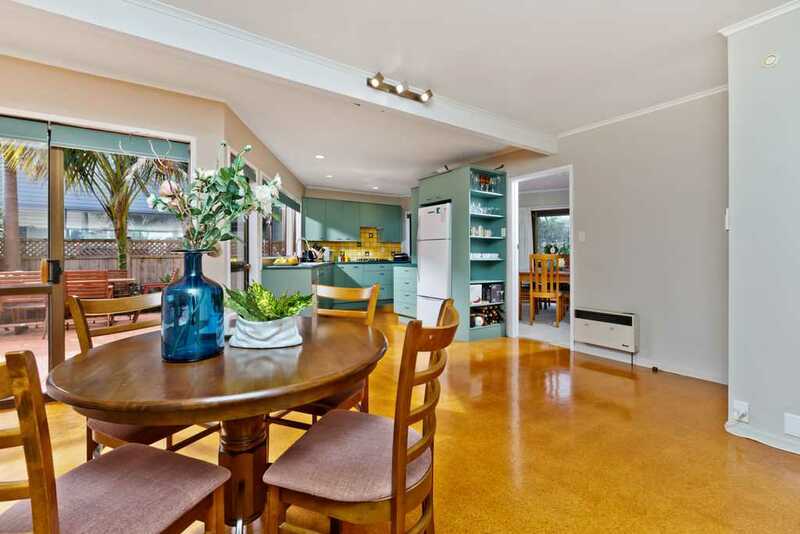 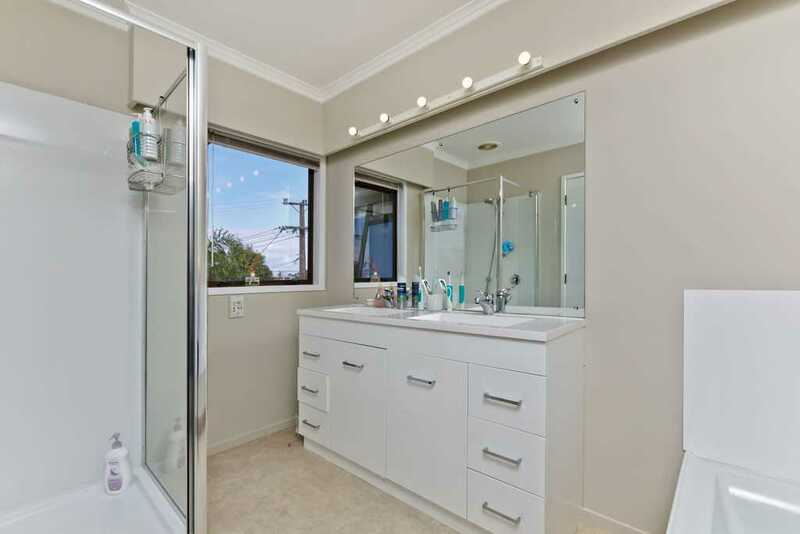 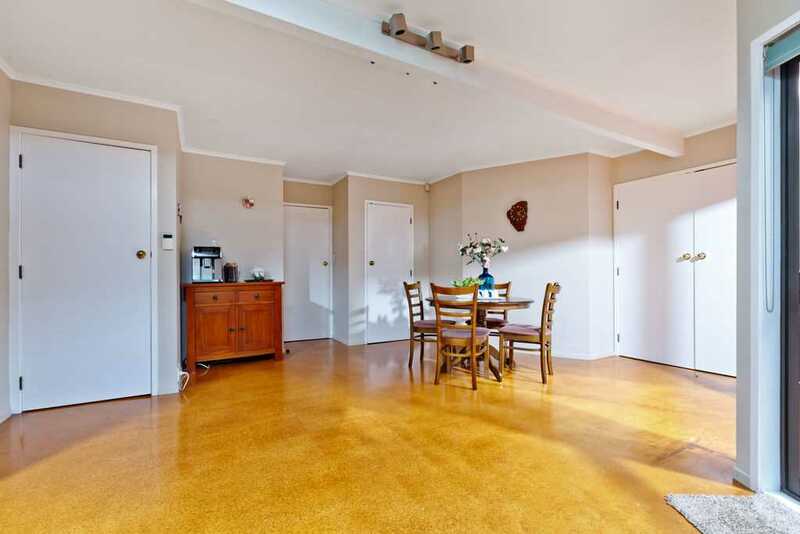 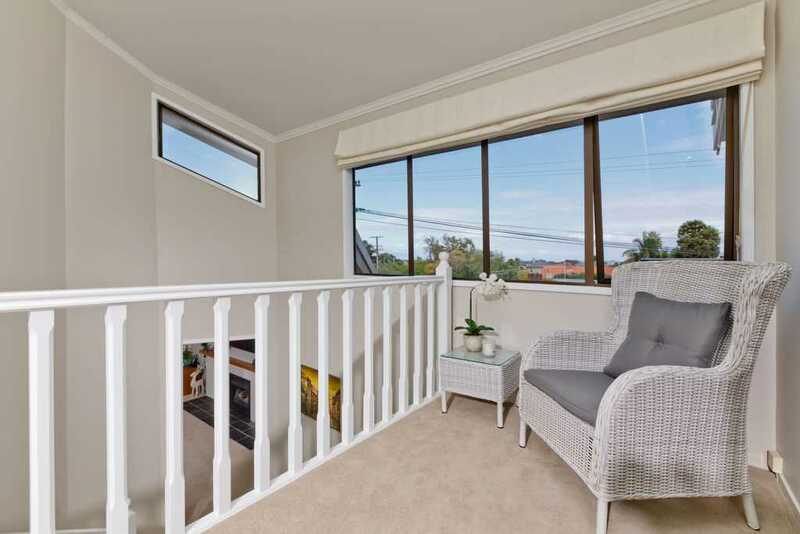 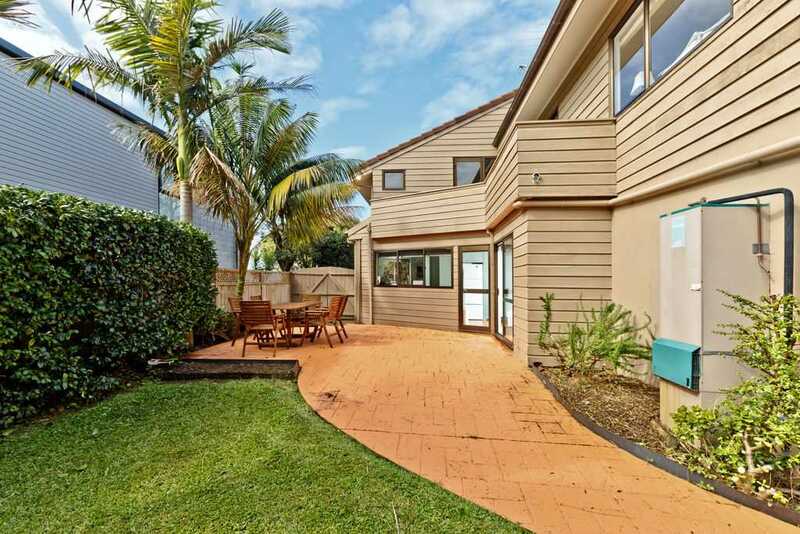 All set in a top location, being a short stroll to Takapuna Grammar or Belmont Intermediate. 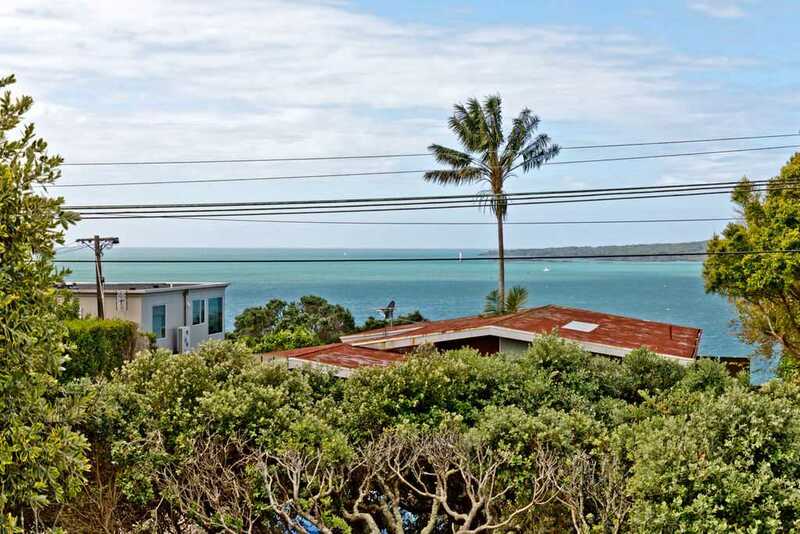 Motorway access is a short drive away or you might opt for a more relaxing way to work and take the ferry from Devonport. 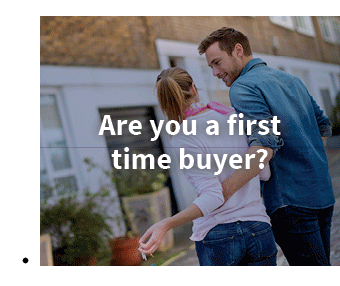 Our vendors have bought, and now ready to build so need to sell!